The Oprah Winfrey Show has featured many celebrities over the years, but that's only one side of it. There's also Oprah's eternal quest to better herself, and to make the viewers change themselves. Oprah has started several organizations: Oprah's angel network, Oprah's book club, and O Magazine. For a couple of years now, the show frequently ends with a "Remember your spirit" segment. 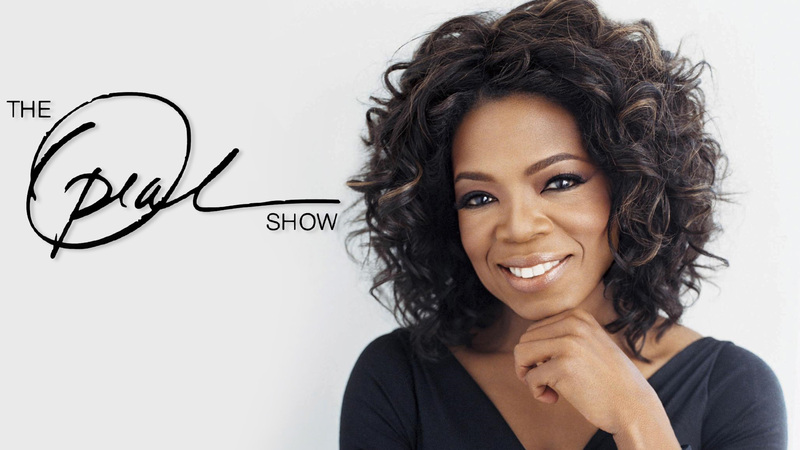 The show is produced by Oprah's own company, Harpo (which spells Oprah backwards). 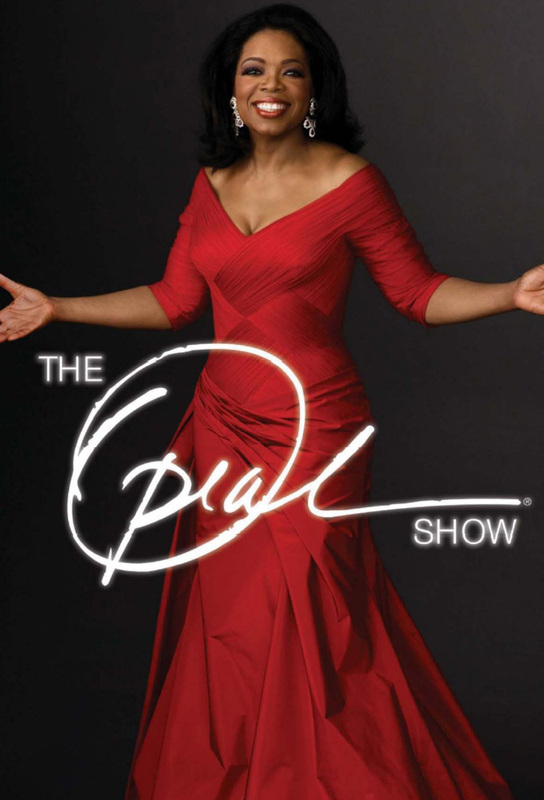 The Oprah Winfrey show is now entering her 17th year of production as a syndicated show. Track and react with millions of The Oprah Winfrey Show fans just like you on TV Time.